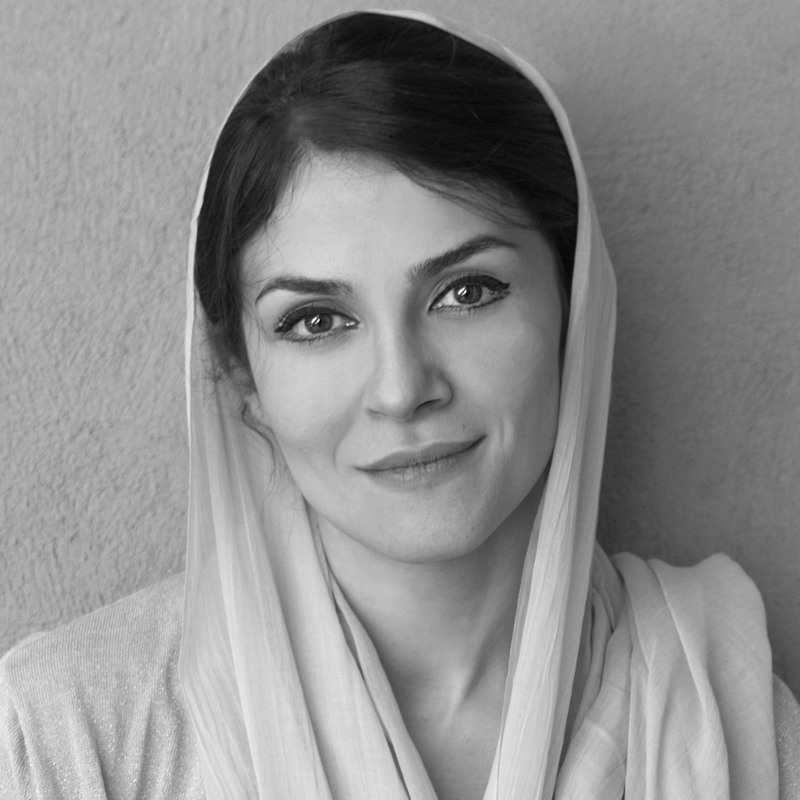 Maneli Aygani was born in Tehran, Iran in 1981. She received her BA in Graphic Design on 20005 from Sooreh University in Tehran, Iran. Later in 2012 she received her MFA from the University of Minnesota, USA. Maneli is an interdisciplinary Artist. She works in various mediums such as Drawing, painting, printmaking, puppetry and video. Her work is narrative, symbolic and satirical interpretations of problematic moral and social issues she has confronted in life. Maneli has shown work in various venues. Currently she is exhibiting in a group show entitled “Beyond Boundaries” at TEDA Contemporary Art Museum, Tianjin, China, the show will be up until June 30th 2015. Maneli lives and works between Tehran and United states.